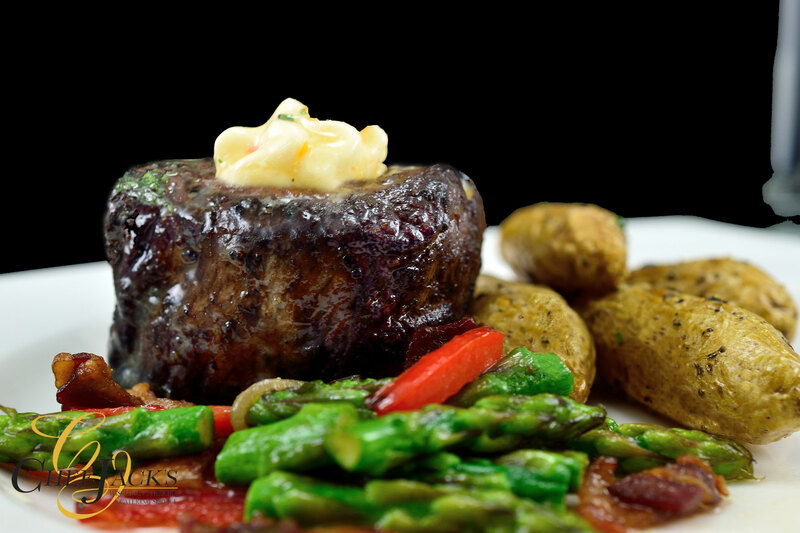 Chef Jack’s has been on the Milwaukee catering scene for over 30 years. 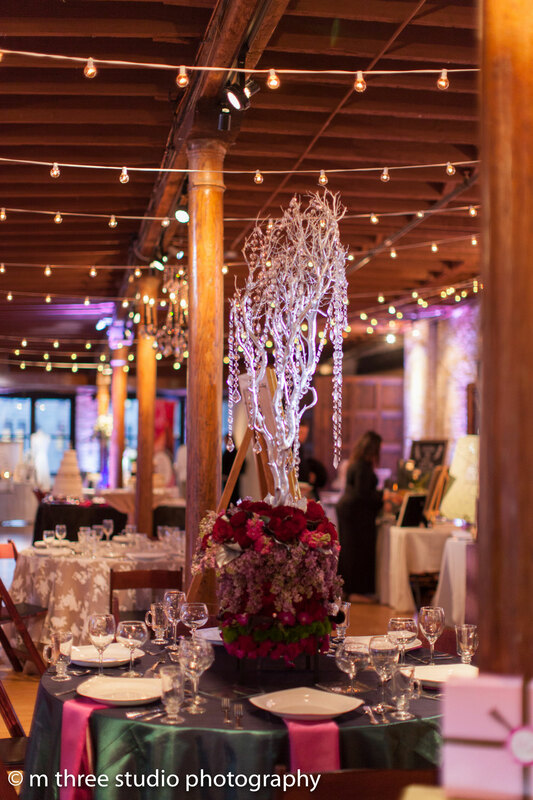 We understand the dynamics that go into planning an incredible event. We specialize in using our culinary and hospitality expertise to transform any location into the perfect backdrop for a one of a kind experience. Plated dinners, fun food stations, or the classic family style presentation. Choose one of our six different dining styles to amaze your friends, family, or colleagues. We can help you find some of the most unique metro Milwaukee venues around; Thinking about a barn? The Farm at Dover would be perfect. Classic? The Rotunda in Waukesha exudes historic charm. What about an urban look with cool brick? 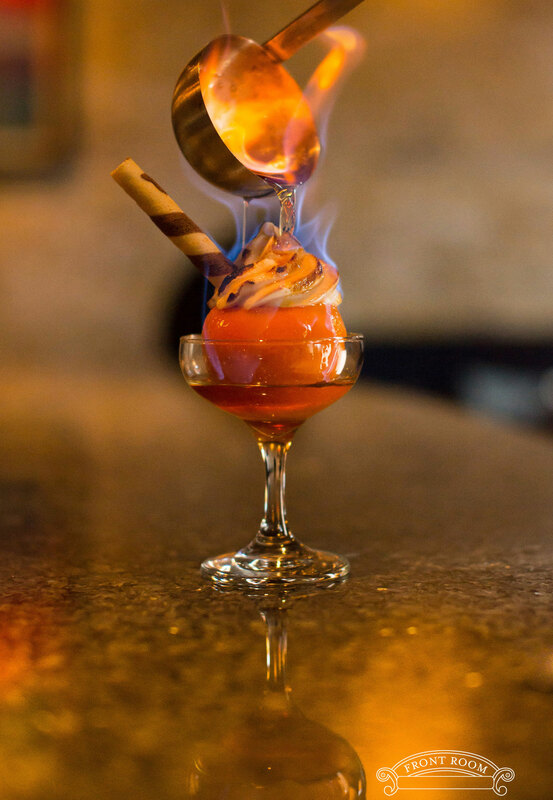 Pritzlaff Events in Milwaukee offers three distinct spaces. Let us know what we can help you find. 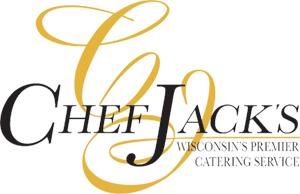 Established in 1986, Chef Jack’s has long been acknowledged as one of Wisconsin’s premier catering services. 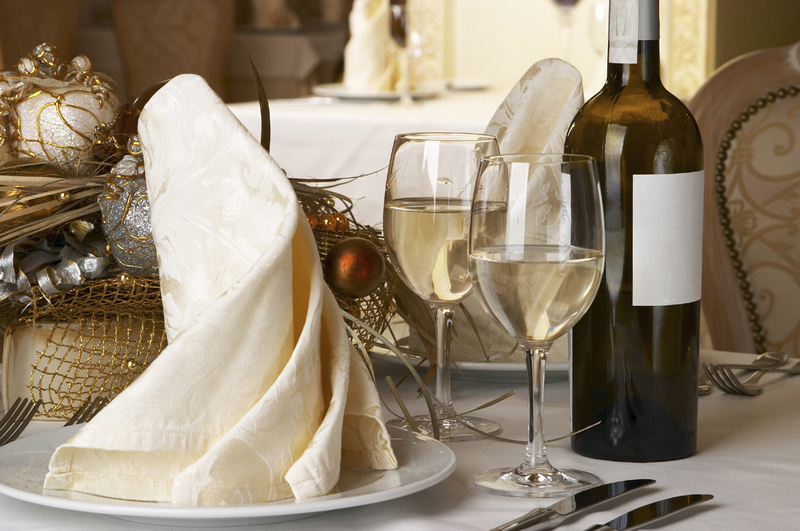 Let our exceptional food, beautiful presentation, and gracious staff make your event a joyful and memorable occasion. 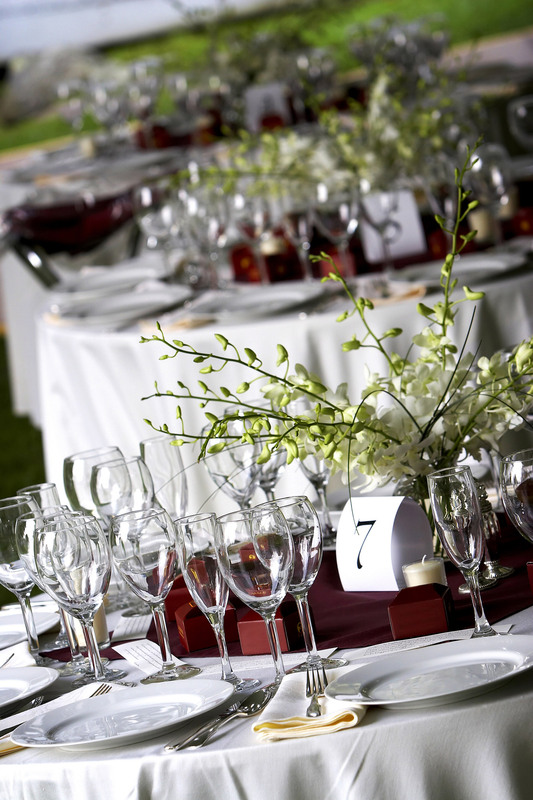 We have regularly been honored as a top caterer from many of the country’s top organizations. We love when we can make a bride’s dream come true or turn our corporate clients into heroes. We did it again!!! Only Milwaukee Caterer to be chosen six times!!! A special thank you to all the previous customers who took the time to nominate us and share their experiences. Three Time #1 Caterer in Milwaukee!!! Our wedding was spectacular. I am still receiving compliments on the service, the decor and raves about the food. To please a room full of hotel and food and beverage people is a pretty major feat and your company pulled it off beautifully. My wish for my daughter was to have her dream wedding. You made that dream a reality. Thank you very much for making our reception so memorable. I look forward to working with you again when our other two daughters marry. Words cannot begin to describe the magnificent dinner that was so elegantly served at our wedding. Our guests were dazzled by your incredible appetizers. Ivan's personal favorite was the escargot, while mine was the mini bruschettas! Our employees, and their families, had a wonderful time. "Great food!" "Delicious food!" "Very Organized!" "Who was the caterer? The food was excellent!" has been the echo from many employees. The cookout was a hit! In writing to you, I wish to express my appreciation for the outstanding service you and your staff provided at my daughter's wedding last Saturday. The meal was wonderful-one of the best we've had. The food was hot when it was served, and its presentation was superb! Caterers available in Milwaukee and caterers for Milwaukee wedding catering. Some of the most unique milwaukee wedding venues. lake Geneva catering specializing in a once in a lifetime experience. Milwaukee wedding catering available for your special event. Wisconsin wedding catering available in Southeastern Wisconsin. Caterer Milwaukee. Milwaukee catering companies for weddings. Chef Jack's Milwaukee Catering, located in the Metro Milwaukee area in Waukesha, Wisconsin has been nationally recognized as one of the top Milwaukee Caterers in Wisconsin. 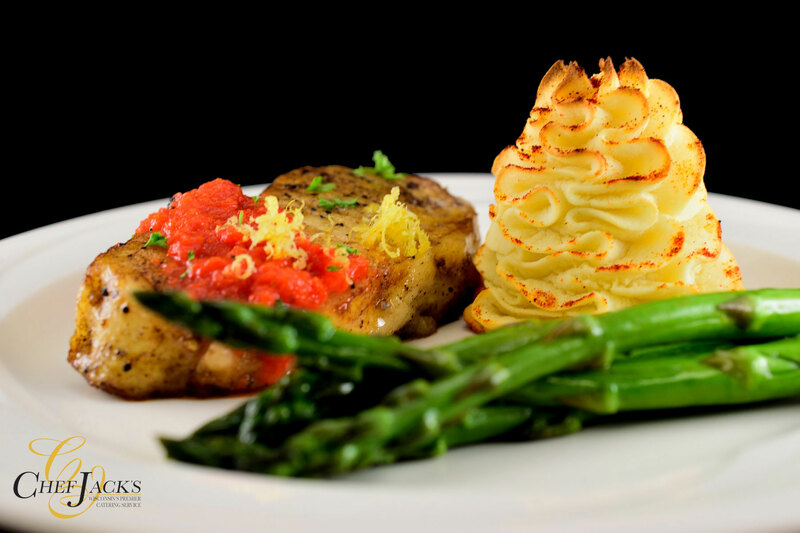 Specializing in upscale dinners for Milwaukee weddings and Milwaukee social and corporate clientele, Chef Jack's can help guide you in the right direction for your Milwaukee banquet hall needs. 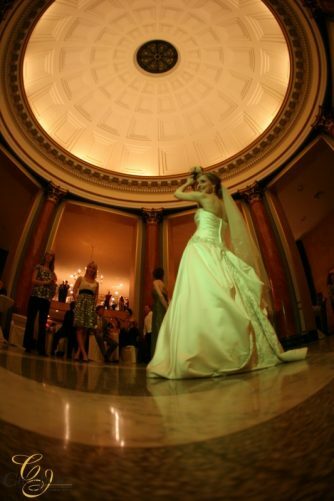 With many Milwaukee banquet halls to choose from, you are sure to find the right Milwaukee wedding facility.